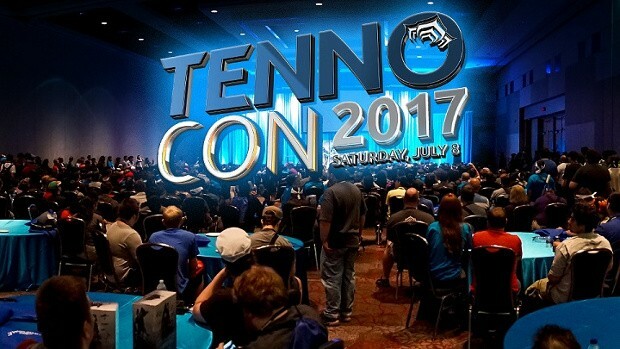 TennoCon 2017 is being held in London, Ontario, Canada on July 8. At that time, Warframe developer Digital Extremes hopes to have a pretty sizeable check to present to Toronto charity Covenant House to help its mission to assist at-risk and homeless youth. This donation will come from a portion of the TennoCon 2017 ticket sales. The developer is hoping to double what it donated last year — a sum of nearly $75,000. The good news is, the convention is already over half sold out, and there is still plenty of time for the rest to be snapped up by fans. For more information on TennoCon 2017 — or to snag your ticket — head over to the official convention page. Giving someone 100k platinum is overkill…its great but 10 people getting 10k plat would be wayyy better.